In the atmosphere of peace and silence, that’s better to have paddling and soaking through the mangroves of ile d`Ambre. 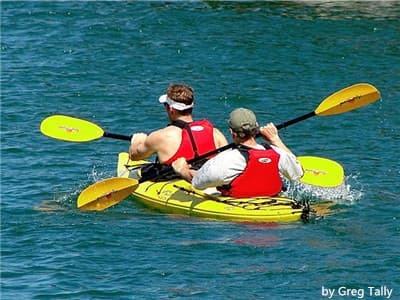 When you take participate in Kayaking, it gives you the chances to experience most of natural beauty from a close distance. Whether it is the beautiful greenery, or the magnificent open waters of the Indian Ocean, you cannot see such splendor nature elsewhere. Regardless of what is your level, this would be a great opportunity to switch off your mobile and explorer the lagoon, bright beaches and small islands around Mauritius mainland with your friends and family. Whether you choose a relaxing, calm route or decide to venture into the deep waters, you will certainly have a great time.